We understand that choosing to receive orthodontic care is a big decision, and we respect your reasons for wanting to improve the way you look and feel. Our practice will work with you every step of the way to make sure that your orthodontic care is as comfortable, convenient, and rewarding as possible. We’ll use the latest technology, offering a variety of safe and gentle treatment options, giving you the customized, individual care that you deserve. Every smile starts with a friendly initial examination! Your initial exam appointment will give you the opportunity to meet our team, as well as, learn more about orthodontics, receive a complete initial exam, and find out which treatment options will best meet your needs. Dr. Ziedenberg spends approximately 30 minutes discussing the patient’s main concerns about their teeth and bite. Dr. Ziedenberg examines the patient’s teeth, gums, and jaws and the way that the teeth fit together for any irregularities. Afterwards, there is a lengthy discussion outlining the various treatment options, treatment time, costs of treatment and possible payment arrangements. Any questions that the patient or parent has are addressed at this time. A nominal fee is charged for an examination at Dr. Ziedenberg’s office, but it is often covered by regular dental insurance. Some simple, important forms, such as a medical/dental history, will be completed just before the examination and can be accessed from our website. Our friendly, courteous front desk staff can help you with any concerns that you have regarding these forms or the examination itself. If treatment is needed, then diagnostic records must be taken in order to study the patient’s case further and customize the best treatment plan possible for each patient. Diagnostic records consist of plaster models of the teeth, digital photographs of the face and teeth and digital x-rays of the teeth and jaws. These records provide Dr. Ziedenberg with invaluable information that is not available at the initial examination. All of Dr. Ziedenberg’s records are taken “in house” which minimizes the need to travel to other professional offices. 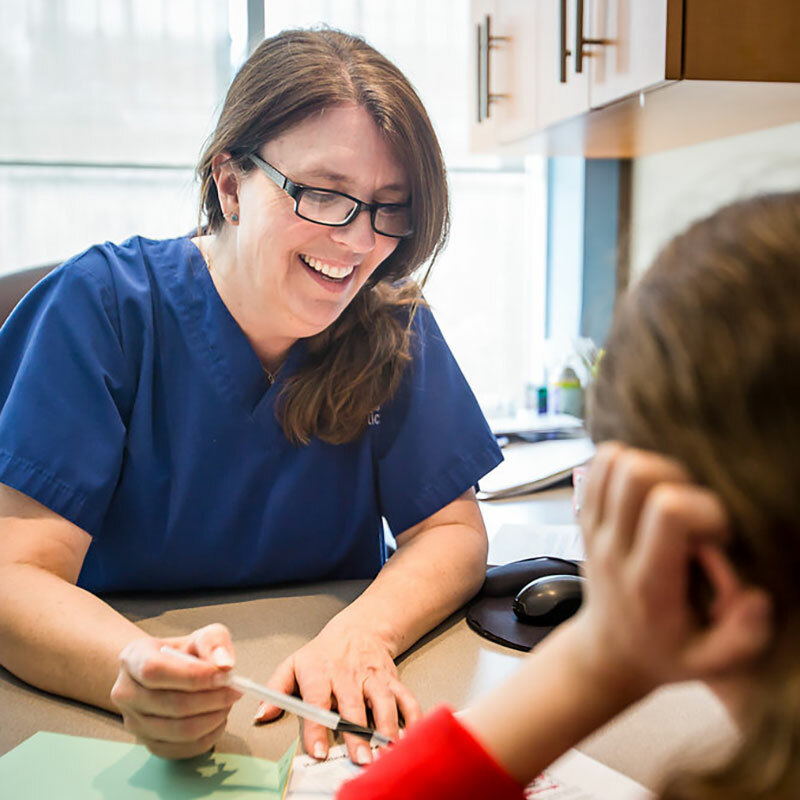 Once Dr. Ziedenberg has completed analyzing the diagnostic records and formulating the ideal treatment plan, a follow up appointment is scheduled with the patient (and parents where applicable). During this 30 minute appointment, Dr. Ziedenberg will present his findings and treatment plan in detail using models and visual aids so that everyone fully understands how he and his staff will create a beautiful, healthy smile. There is plenty of time to answer any questions that may arise. Final cost for the treatment is discussed as well as payment options and plans will be set up. Once everyone is comfortable with the treatment plan, appointments are set up to get the patient’s appliances placed on their teeth. We build trust and valued relationships with our patients by listening to their concerns and offering the latest clinical technology to create the most comfortable, aesthetic, and efficient treatments and services. Dr. Mark Ziedenberg completed a Master of Science in Orthodontics and completed extensive research in the areas of friction with wires and braces. This enables him to use all the latest clinical tricks to speed tooth movement and reduce your treatment time. We remind you of your future appointments with an automatic reminder system by phone and email messages. Our OrthoSesame system will also allow you to access your appointments and digital records via the internet and place digital appointment in your mobile phone or computer calendars. It will also let you print receipts and see the date of your next visits, as well as confirm appointments. We take all typical diagnostic records at our office, eliminating the need for several different office visits to start treatment. We also offer the ability to have diagnostic records taken at your first visit, making the start of treatment faster and easier. All your X-rays and pictures are taken digitally which minimizes your exposure to radiation and facilitates the communication of that information with your other health care providers. Our practice opens at 8 a.m. four mornings a week all year and one Saturday per month from September to May to accommodate your family’s busy schedule during the school year. Every patient in full treatment receives an complete hygiene kit including excellent quality electric tooth brush, mouthwash, toothpaste, floss, and all the tools to keep their oral hygiene top notch throughout treatment. We take hygiene seriously!! 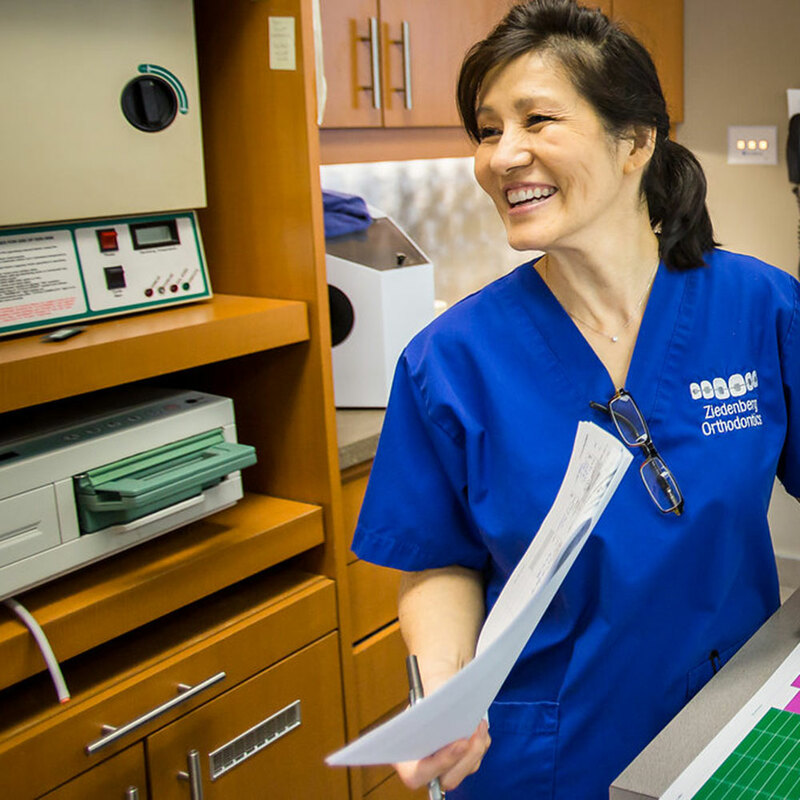 Every patient has their oral hygiene rated on a number scale at every visit to ensure they are on the right track. Emergencies are always handled by Dr. Ziedenberg because he lives in the community where he practices. Our emergency system allows you to communicate directly with the doctor to ease your concerns. You can enjoy our annual patient appreciation skating and pizza party as well as our annual ice cream truck party where you and your family can get to know the doctor and staff a little better and have fun!